In November 2014, Thornton’s tapped Food & Drink Resources (FDR) to develop a pizza platform from scratch. They needed a firm that could work with multiple suppliers and provide finished samples, which is precisely what FDR does. 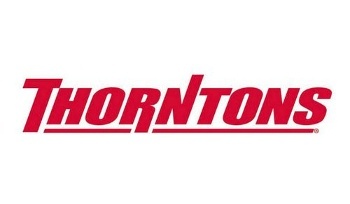 FDR worked as an extension of the Thorntons team to develop the pizza platform, which launched just six short months after the start of the project.